Rupert Holmes and Jake Kavanagh take a look at the most interesting boats due to be on show at this year's Southampton Show. 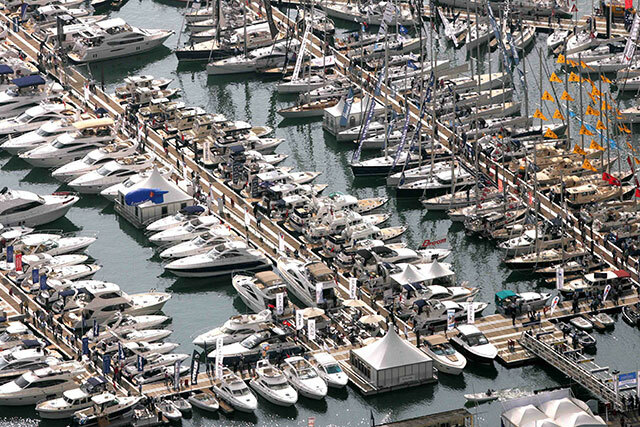 The 2017 Southampton Boat Show is set to be the UK's biggest boat show, as London continues the annual shrinkage it has seen in recent years. 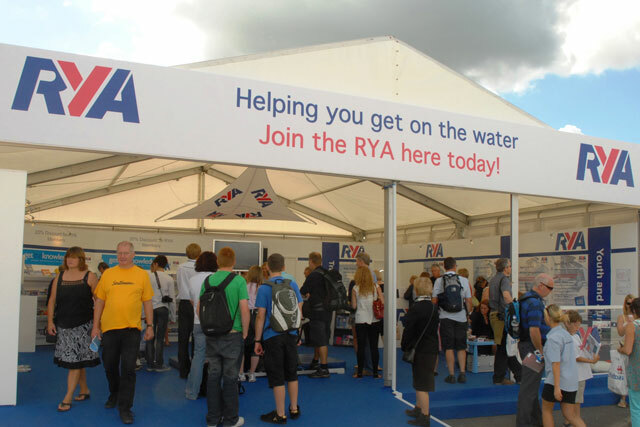 A major attraction is the show's 'on the water' nature, making it much more enjoyable for the whole family to visit. 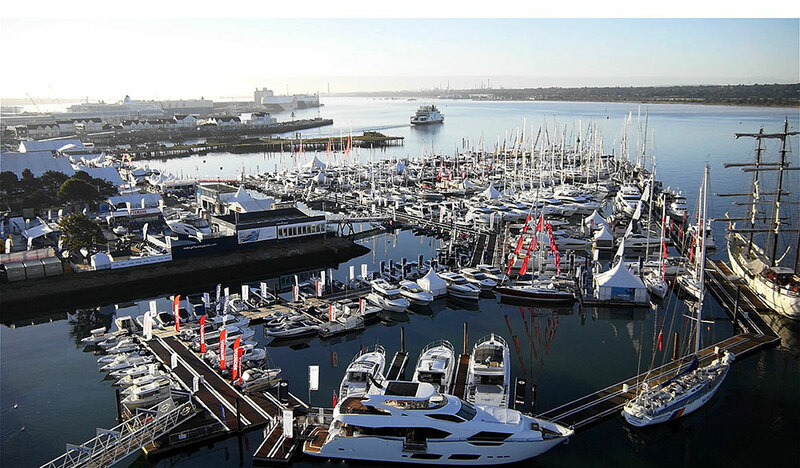 The past few years have seen an exciting assortment of new boats making either their European or World debuts at the Southampton Boat Show and this year is no exception, writes Rupert Holmes. 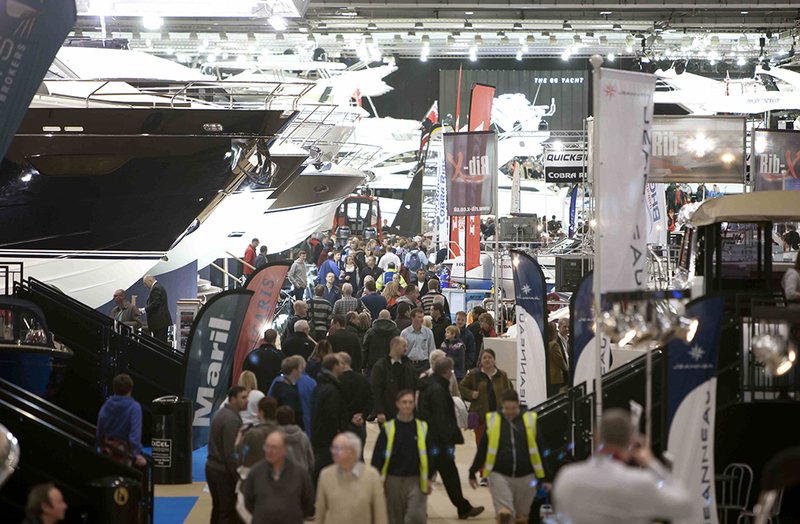 In all there are more than a dozen new designs at the show this year, ranging from the open 5m long Grabner Happy Cat Hurricane open catamaran, through the Saffier 6.50 Classic daysailer and Hanse’s 388 and 418 to the Jeanneau Sun Odyssey 440, Southerly/Discovery 540 and Oyster 745. 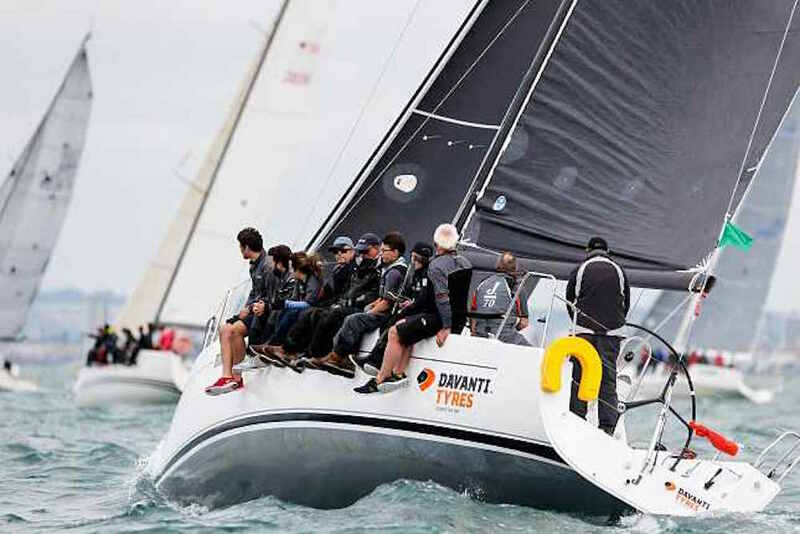 Other models that will be at a UK show for the first time include the Dufour 460 Grand Large ObzOZORs the Bavaria C57 and Beneteau’s Oceanis Yacht 62. 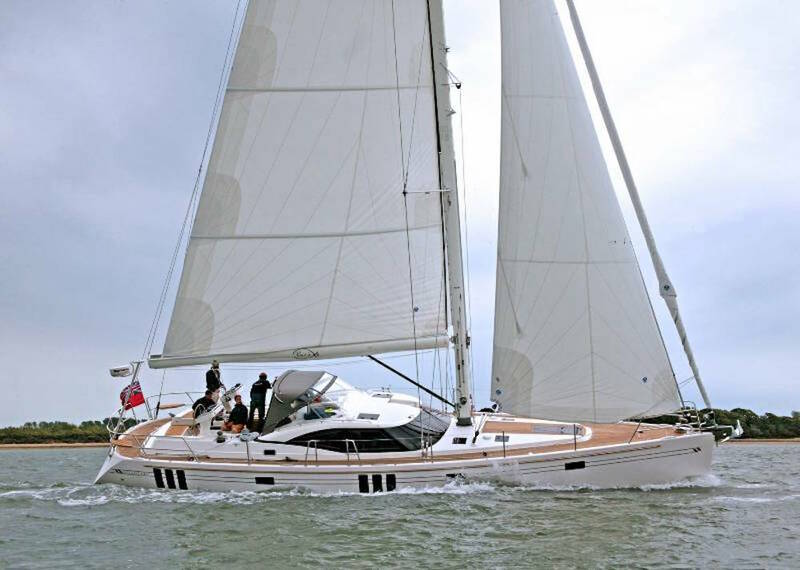 The Hanse 418 is one of four new models, from 35-55ft, launched by the company this autumn. 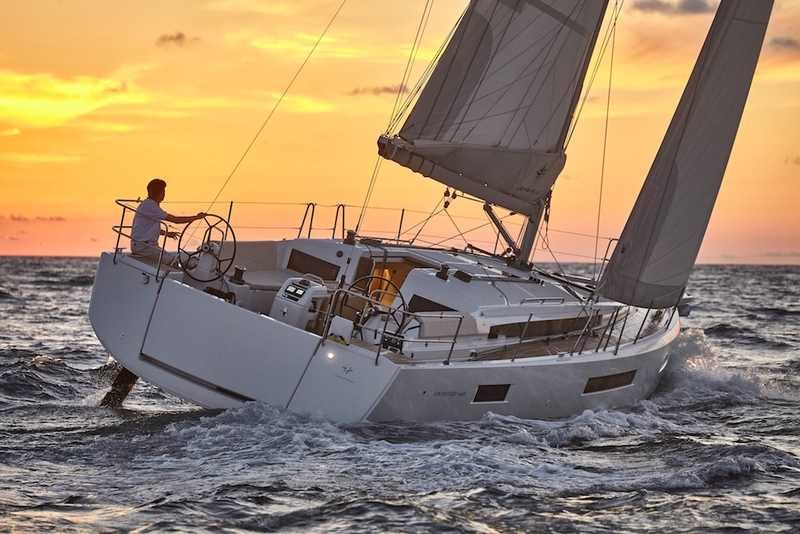 Three new Hanse models are making their north European debut at the show – the Hanse 388, 418 and 548. All follow the company’s key ethos of providing fast, easy cruising along with innovative design and a wide scope for individual customisation. Additional hull windows help to create brighter interiors, with a more interesting view of the outside world, while deck layouts have been further streamlined to reduce the effort associated with sailing. Exploring at speed for watersports enthusiasts and adrenaline junkies. 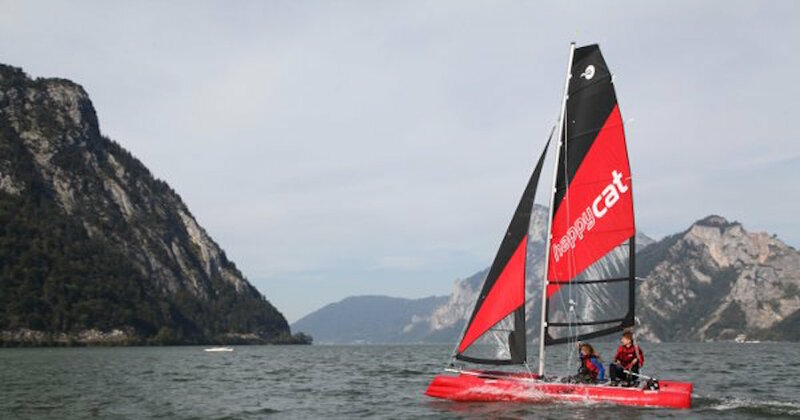 Watersports enthusiasts and adrenaline junkies will be intrigued by this 5 metre catamaran. It combines high performance with options to mount an outboard motor on the rear beam and space to take luggage including camping kit. 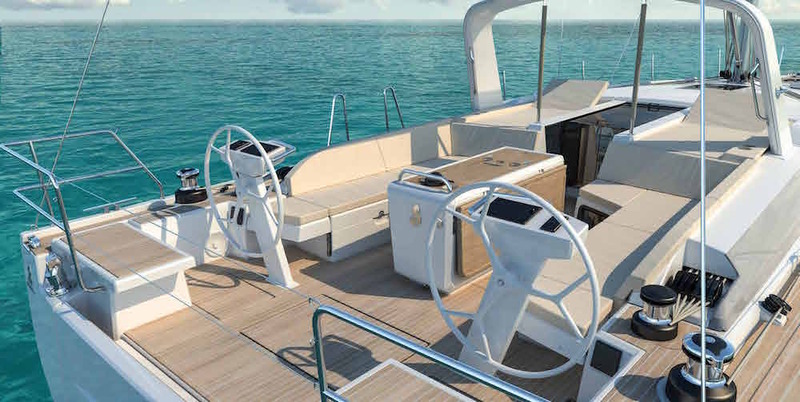 The Southerly 540 is being used as a prototype for a new model from Discovery Yachts. Discovery Yachts, which has a long-standing reputation for its top quality long distance cruising yachts, has a new management team, new investment and is expanding, having acquired the rights and tooling of Southerly Yachts. The boat on show is the prototype of a lifting keel yacht designed with long distance cruising in civilised comfort in mind. These new models will be produced alongside the existing Discovery 55, which continues to maintain a healthy order book and will also be at the show. 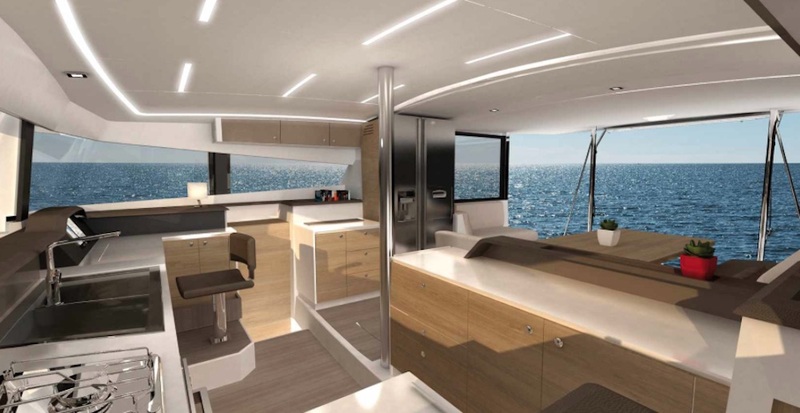 The Jeanneau Sun Odyssey 440 is an all new design that maximises space on board. This all new design will be unveiled for the first time in Northern Europe. It benefits from a new layout that’s intended to ease movement of people around the boat and has a high volume hull shape, with full bow sections and a broad transom to maximise interior space. A deep keel with a hefty bulb ensures good stability, while twin rudders aid control when heeled. Making its UK debut at the show, this is another model with a new high-volume hull design that includes an aggressive chine forward that helps increase interior volume. The 51.1 has a sleeker coachroof and deck lines than earlier Oceanis designs. It’s offered with many customisation options across a range of features that create up to 700 different outcomes. As standard there’s an all-furling rig with a self-tacking headsail and Dock and Go joy stick manoeuvring. The Bali 4.3 Loft brings open-plan living to the water. Open plan layouts in which the division between interior and exterior areas are blurred as far as possible have become increasingly popular on cruising catamarans. The latest such model is the Bali 4.3 Loft from French manufacturer Cantana. The cockpit/saloon area is on a single level and has an impressive 30 square metres of space, creating the feeling of a much larger vessel than the overall length of 43ft would suggest. 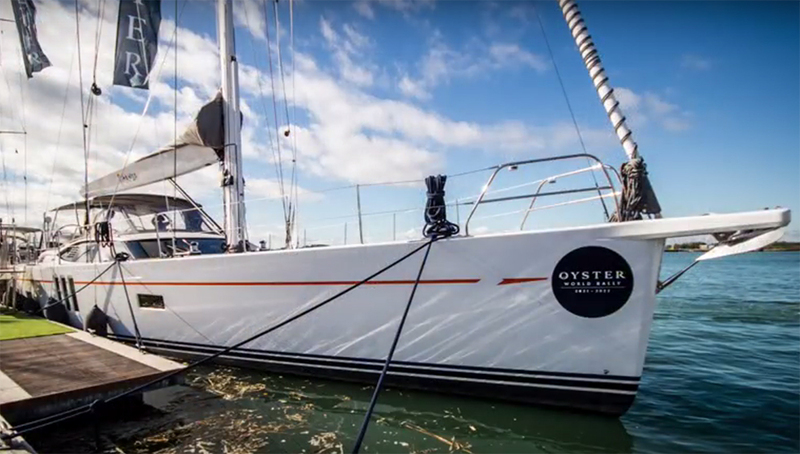 The stunning new Oyster 745. This all-new model has a very spacious four cabin, four head layout within an impressive 210 cubic metres of hull volume. It’s the latest in the company’s sixth generation range and slots into the line-up between the Oyster 675 and the larger 825. The J/112E Grand Prix on her way to a class win in the 2017 Round the Island Race. Photo: Paul Wyeth/Round the Island Race. This has its origins in an older model, originally launched more than 10 years ago and then updated as the J/122E more recently. Race upgrades for the Grand Prix model include an IRC friendly keel with no bulb, an Axxon high modulus carbon mast with carbon spreaders, carbon boom and carbon steering wheel. Equipment includes North 3DI race sails and B&G H5000 electronics. This configuration has already won four French regattas and was first in Division 1C, and 10th overall, in the 2017 Round the Island Race. 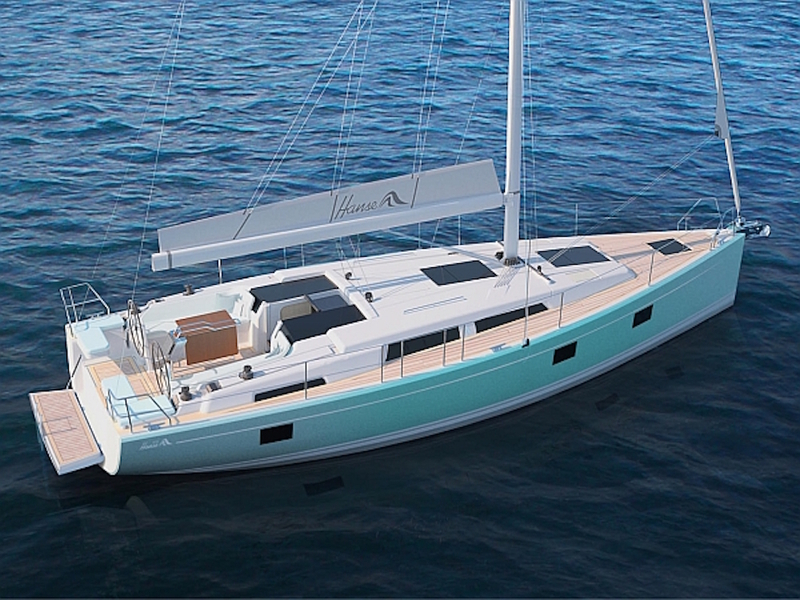 The Saffier 6.50 Cruise has a new rig, keel and rudder on a classic hull design. 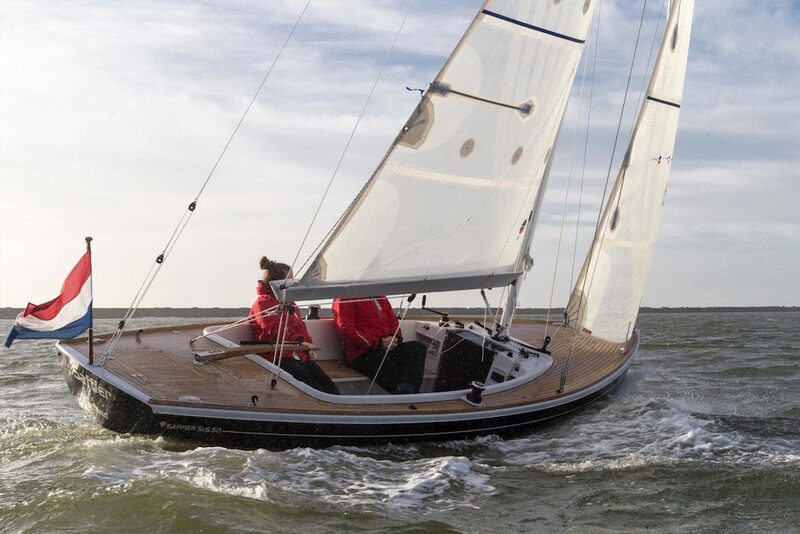 This Dutch range of high end daysailers will be on show for the first time in the UK. 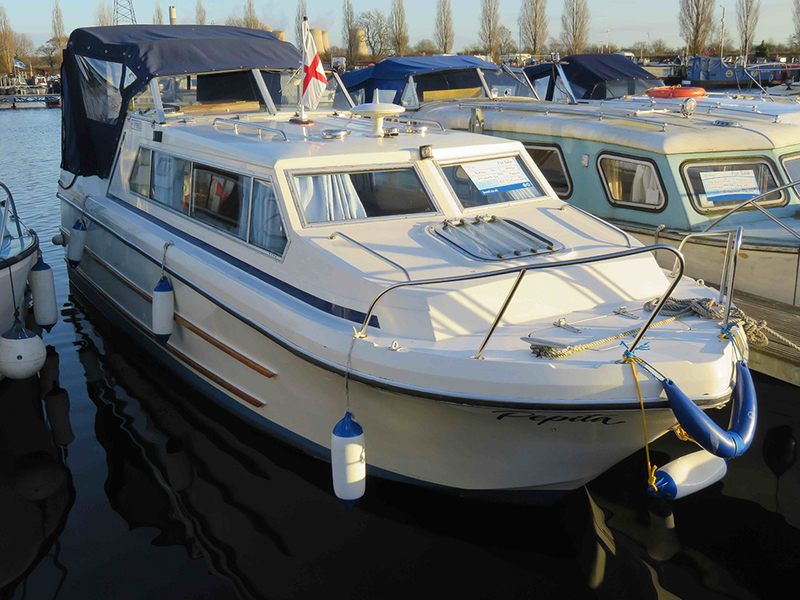 Four models will be exhibited, the Saffier 10m, Saffier 8m, Saffier Se 33 and Saffier 6.50 Cruise. The 6.50 Cruise is the latest development, and represents a major update on an existing hull shape, including a new rig, plus a bulb keel with an impressive 50 per cent ballast ration and a deep spade rudder. There is a wide range of power craft at the shot, led by the usual headline-grabbing offerings from Princess and Sunseeker, together with some real gems from a variety of manufacturers. Watch out for more details in the next few days. 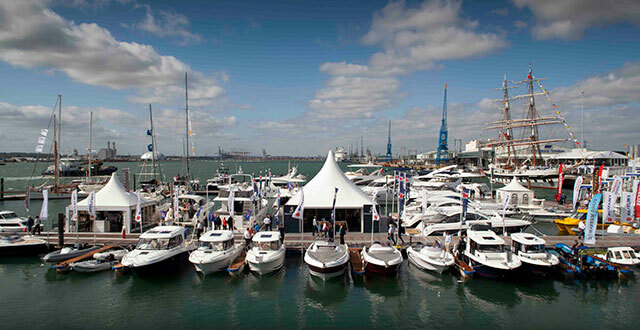 Southampton Boat Show 2013: is the recession over?